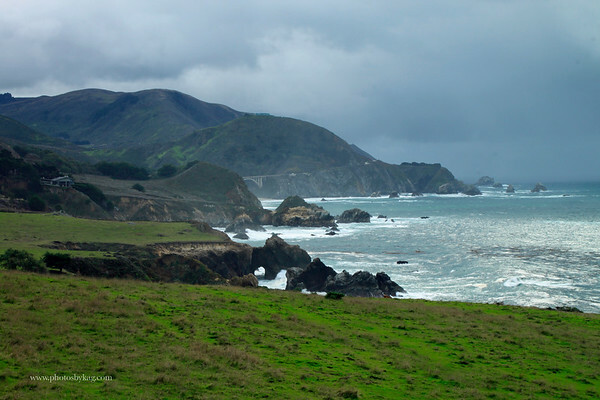 Had the opportunity to visit Big Sur and Carmel over New Year's. If you have never been there, it is stunning. If you have, you know what I mean. Though it was stormy, managed to get a few shots when the sun peaked out. Thanks to Doug Steakley for taking me around and showing me some of his best spots. Any of these photos can be purchased or downloaded by pressing the "Buy" button at the top right of the gallery. Thanks! 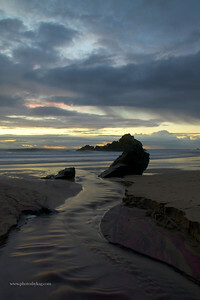 Water channel, Pfeiffer State Beach, Big Sur. 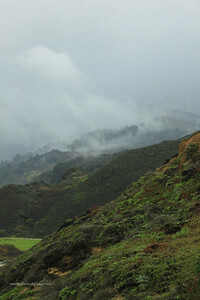 A slow shutter speed gives the fog like appearance of the ocean waves. 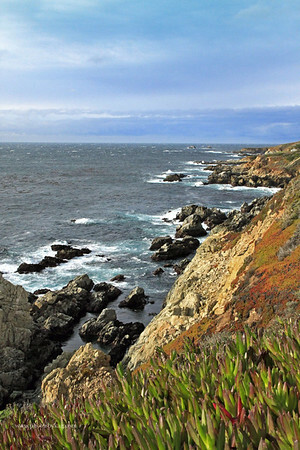 Big Sur coastline in the foreground, Bixby Bridge in the background. 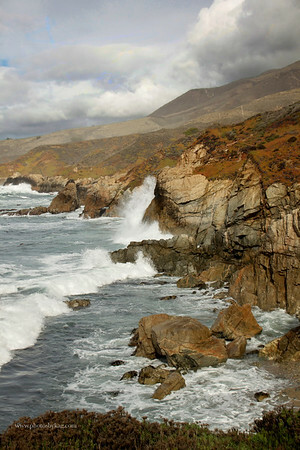 If you have never driven Hwy 1 through Big Sur, put it on your list of things to do. Stunning doesn't do it justice. 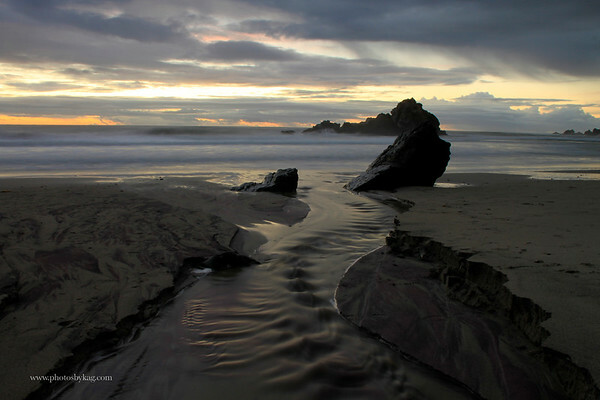 This channel flowing out to the ocean at Pfeiffer State Beach made for an interesting shot...the sky in Big Sur was incredible. 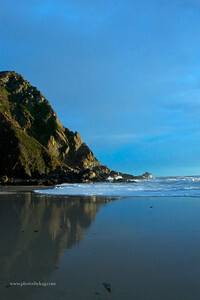 Garrapata State Beach, Big Sur, California. 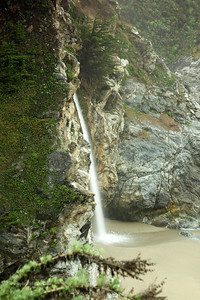 Close up of the waterfall, McWay Falls, Julia Pfeiffer Burns State Beach, Big Sur. The reflection of the rocks in the sand made for an interesting shot. 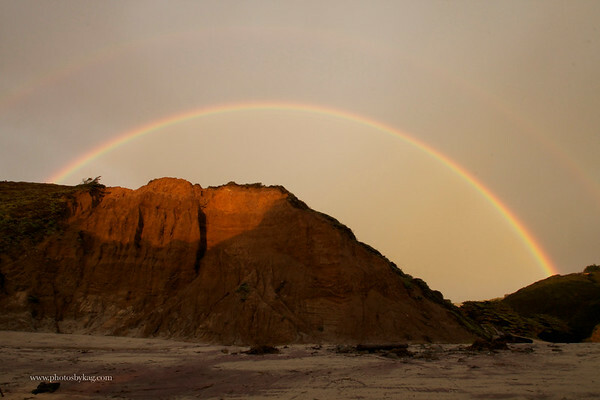 This amazing rainbow, (look closely for the double rainbow) showed itself at Pfeiffer State Beach while we were looking the other way, we almost missed it. 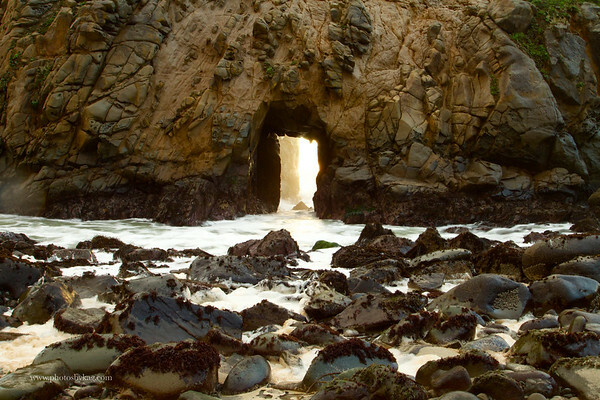 Twice a year, the sun sets just right so you can see the rays shine through this rock formation in Big Sur. Thanks to acclaimed photographer Douglas Steakley for showing this to me at just the right time. 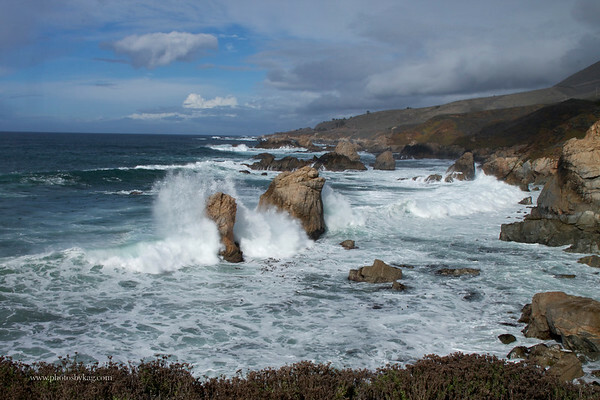 Crashing wave, on the way to Big Sur from Carmel. 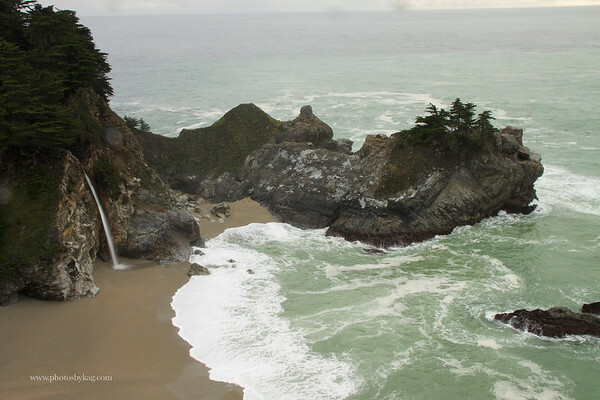 Big Sur PhotographyBig SurMcWay FallsOcean PhotographyBeach PhotographyCentral California Photography.